Your Very Own Holiday Home – How do you pick a place of your own? 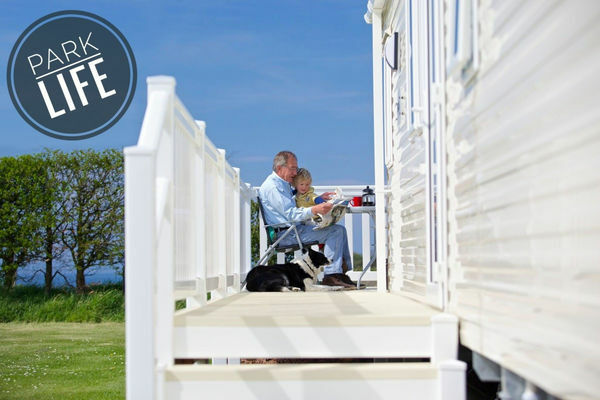 Day dreaming of Holidays and having their very own Caravan Holiday Home by the Sea? Reasons why Gilsland Park is the perfect location for your holiday home. 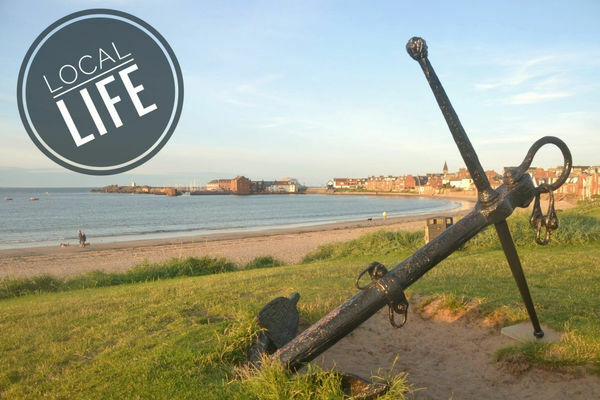 Gilsland Park at North Berwick is due to re-open on 1st March 2017. Make sure the start to the season goes smoothly and contact the onsite team who are here and ready to help. Winner of the North Berwick Break Competition held at the Scottish Caravan Show.